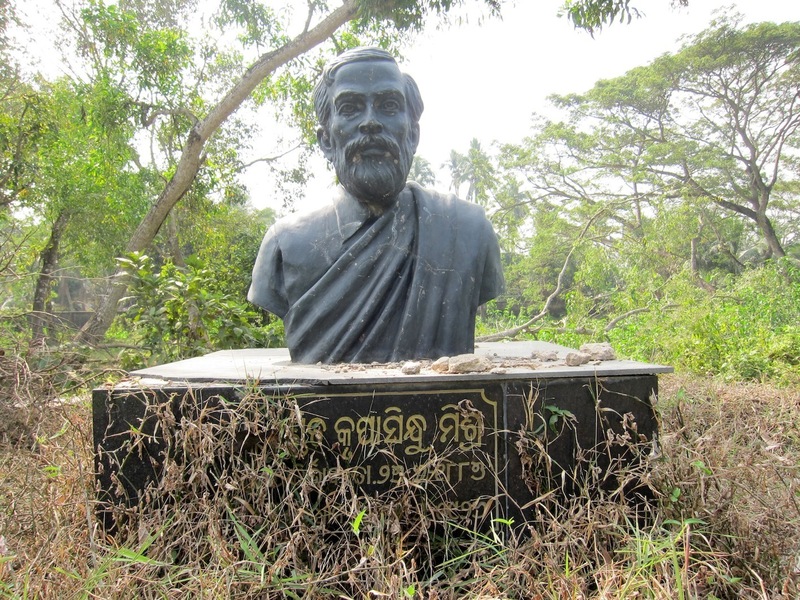 As the members of ‘Save The Samaja Forum’ and Leadership of ‘Utkalmani Newspaper Employees Association’ are going to Satyavadi today, this Republic Day of 2014, to conduct a symbolic cleaning of the statutes of Pandit Gopabandhu Das and his close comrades known together as “Panchasakha” lying abandoned in the campus of the now extinct Vana Vidyalaya they had established, I shudder to recall how was I shocked to see the horrifying negligence meted out to these dreamers and path-pavers for the Republic that we claim to be ours. 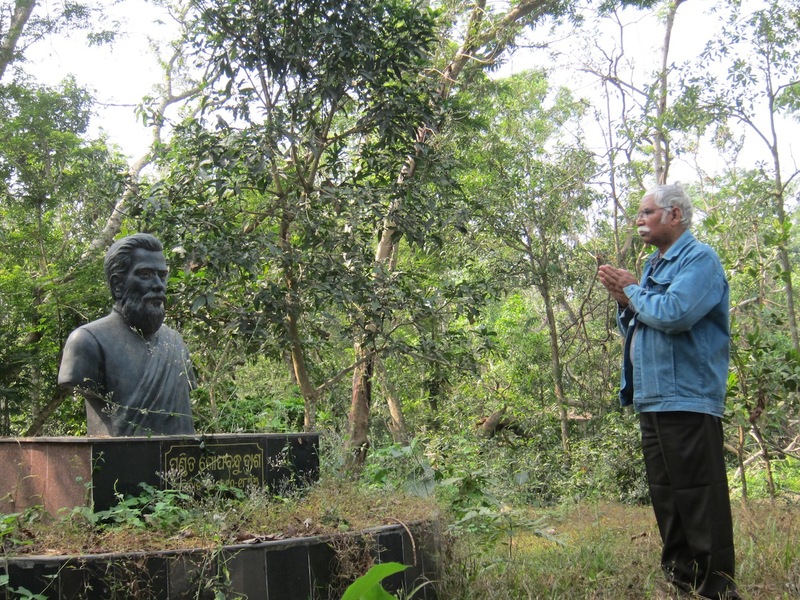 Spread over 22 Acres of natural forest full of aromatic plants and shrubs such as Bakula and Chhuriana, the Satyabadi Vana Vidyalaya was established by Gopabandhu in the pattern of Gurukula Ashrams of Orissa. The river flowing near his place of birth is Bhargavi, which is so named, because the famous sage Brugu was having his Gurukula Ashram on its bank. 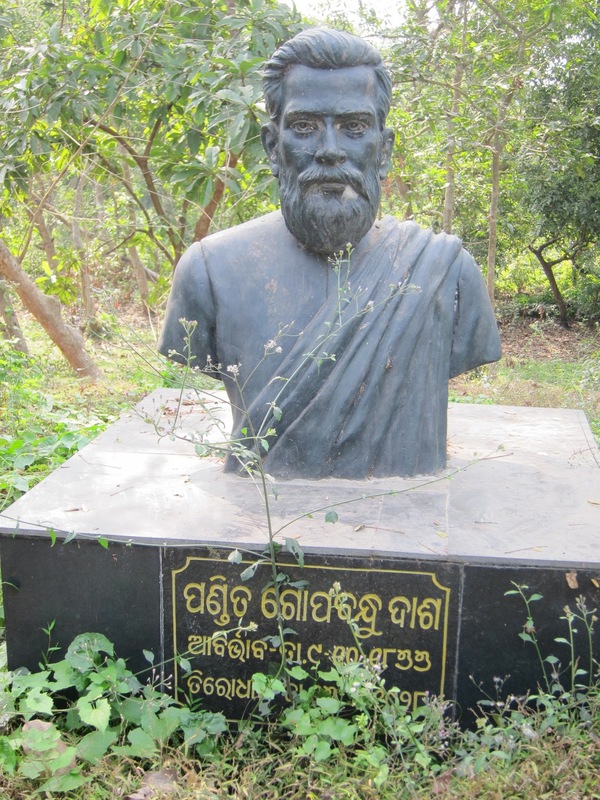 Gopabandhu, to whom education was the best means of emancipation, had decided to establish a school that would ensure for the children of Orissa modern education molded in the matrix of ancient method of his soil. Naturally, therefore, he chose the well connected site of Sakshi Gopal for his school, where his intimate friends – all highly educated – in dismissing all worldly allurements and comforts joined the faculty almost sans salaries to build up a new generation of educated patriotic Oriyas. The school, adopting Gurukul System of education,was established in 1909 in the Vakula Vana of Satyavadi and had created history in education in natural environment and had earned esteem as high as that of Shanti Niketan, which, after Nobel Prize given to its founder Rabindranath Tagore in 1913 had taken the leap. 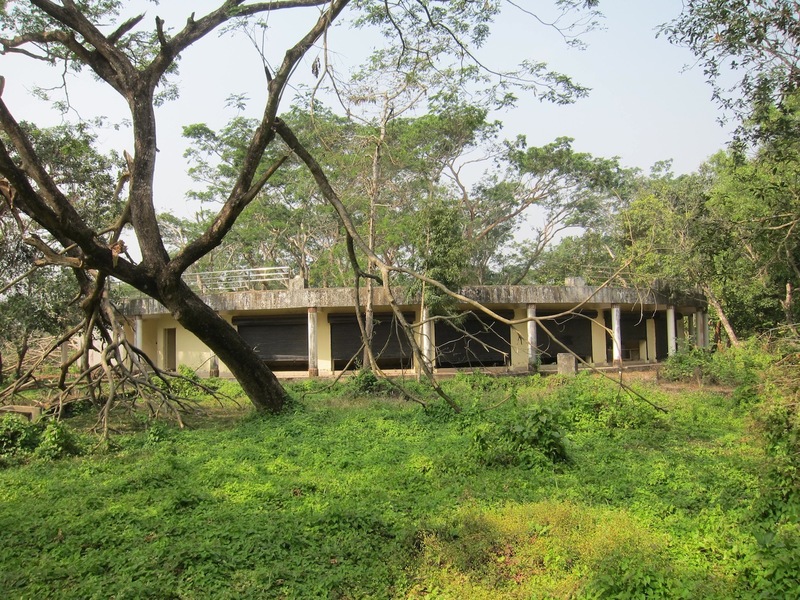 Had SoPS not pushed this school into starvation death, it was established in such a well connected place like Satyavadi near the world famous city of Puri, that, for people all over the world, the Satyavadi Vana Vidyalaya would have stood as an enticing center of education in natural environment. Sad, the noble institute now stands only in the form of a signboard painted on the entrance gate of the Vakula Vana without any trace of it inside. The marble plate planted inside the campus is witness to how on 28.2.2009 the site of the Vana Vidyalaya of tremendous historic value was converted into a non-academic project by the government of Orissa. People of Satyavadi silently revolted against this. And, the project was rejected by the people. 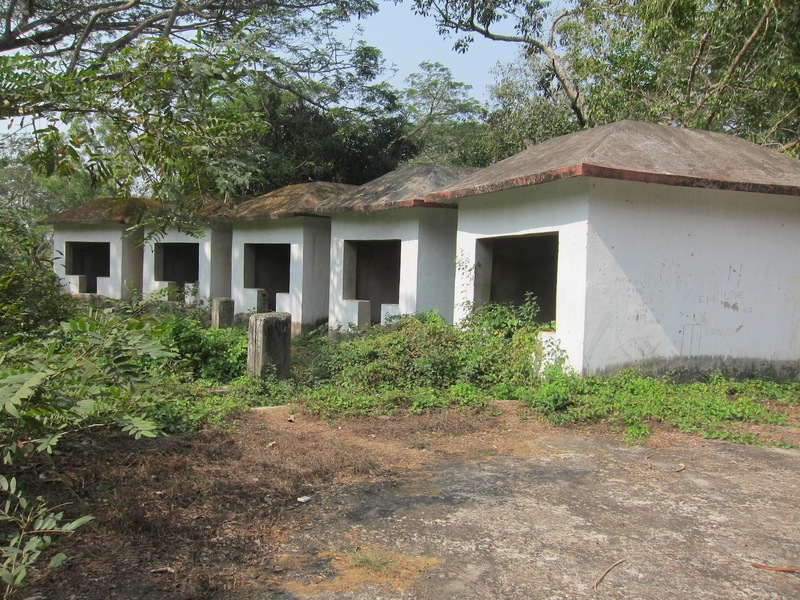 The project included a modern open air auditorium; people refused to use it in protest against killing of the academic referral importance of the surviving traces of the Vana Vidyalaya. The project comprised modern marketing hubs addressed to innumerable tourists that everyday visit Satyavadi. The People could have used the created facility for their commercial gain; but they rejected it, as conversion of the Vakula Vana to any non-academic use was not acceptable to them. Media consultant Pabitra Maharatha was with me. 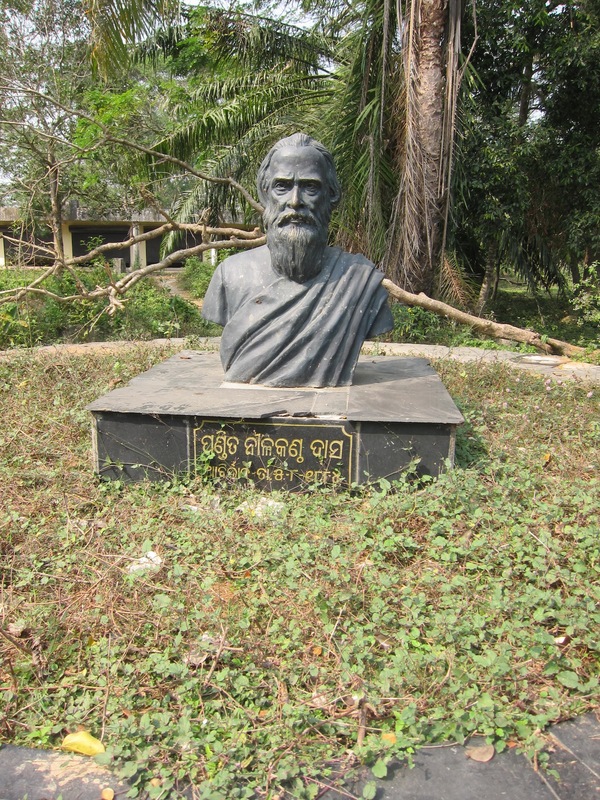 We were shocked beyond description over how the Vakula Vana, where under the aromatic plants, Gopabandhu and his comrades were running their man-making Vana Vidyalaya collectively and on the basis of their patriotic sacrifice for the future generation, which was such superb that no other institute could be compared with it. When Shanti Niketan of Rabindranath Tagore, coming to prominence four years after the Satyavadi Vana Vidyalaya started emitting the light of knowledge, could be the only comparable institute, distinction of the Satyavadi system was more prominent, because it was based entirely on the collective endeavor and sacrifice of Panchasakha, which was not seen in the Tagore venture. Nowhere in India, such a batch of highly educated young men, fittest for high administrative positions, had sacrificed their lucrative future to make the future generation of their fellowmen equipped with education, when their motherland was in the darkest phase of her life under the British with the English Masters’ native servants imported from neighboring provinces plundering their soil. 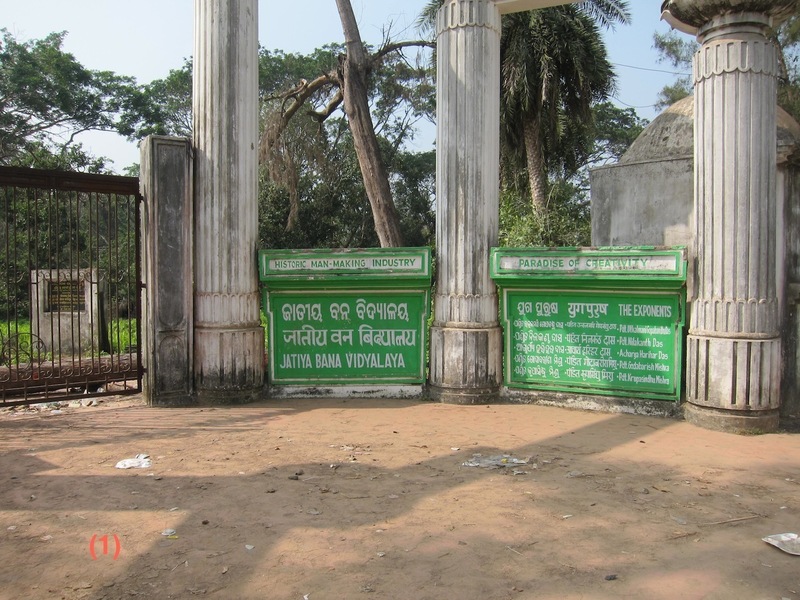 Servants of the People Society (SoPS) pushed this unique Vana Vidyalaya to starvation death by hijacking the Samaja, the money earning venture that the five comrades had established to feed the school and to keep it equipped for marching forward for all time to come. After seizing the Samaja by forging a Will of Gopabandhu, the SoPS miscreants used it in their own interest and completely ignored the Vana Vidyalaya. 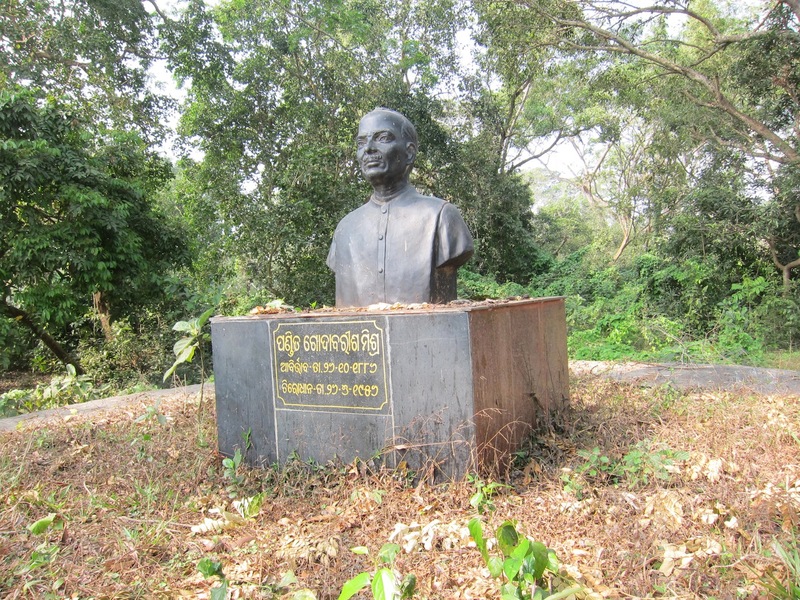 The Vakula Vana in the lap of which the Vidyalaya was preparing the future generation was completely abandoned and negligence to this system by SoPS functionaries was so ruthless and barbaric that the statues of Panchasakha placed on erected podiums under the tourism project were left to elements. It was unbearable to see how nasty negligence has engulfed the statues and their surrounding. 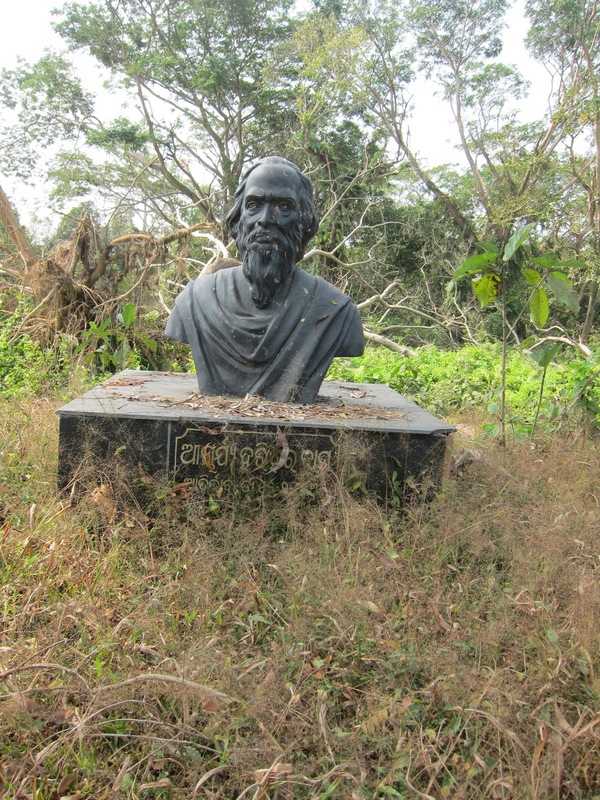 Pictures would say in what condition the statues of Panchasakha are lying. The UNEA and SSF have decided to do whatever they can for restoration of the glory of the greatest place of patriotic pride – the Vakula Vana and the Vana Vidyalaya. They want the throusands of crores of rupees looted from the Samaja earnings by SoPS be recovered from the said society for revival of the Vana Vidyalaya and in commencing the campaign, podiums of the Panchasakha are going to be cleaned by them on this Republic Day. Inhabitants of Satyavadi are eager to be associated with this campaign.